Immerse your aspiring dancer in world class training! 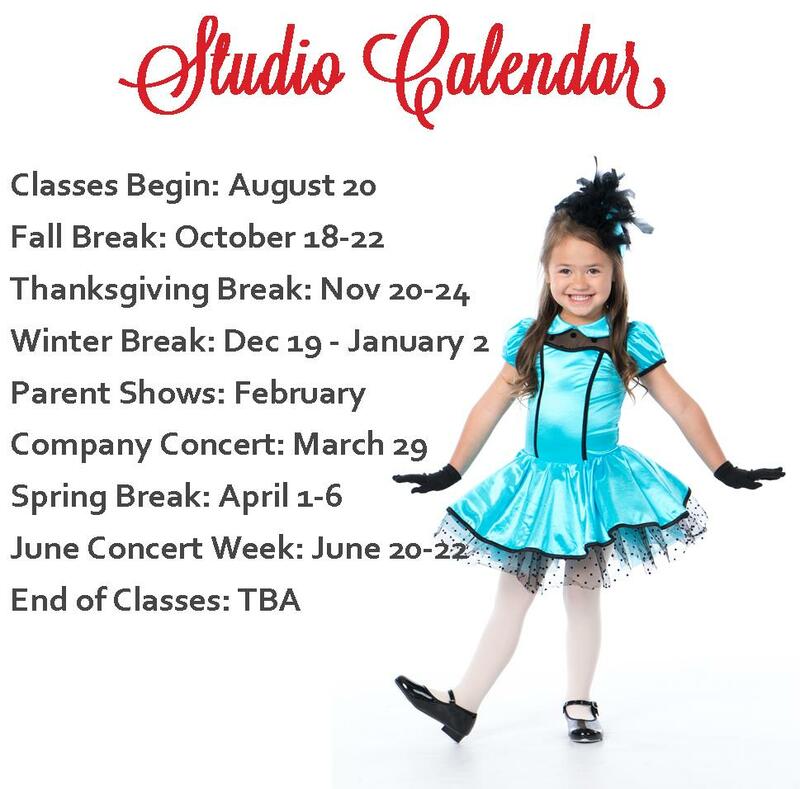 Ballet, Contemporary, Jazz, Flexibility and Conditioning, Hip Hop, Tumbling, Turns and Leaps, and more! Ages 3-8 | All levels and interests! Your kids will have a blast this summer at WBC! With Story Book themed lessons, the students will develop a strong understanding of dance, music and art… and will have so much fun!